When we started our first bakery in Cartmel, we decided to revive traditional bread making methods to create the healthiest, tastiest bread ever. 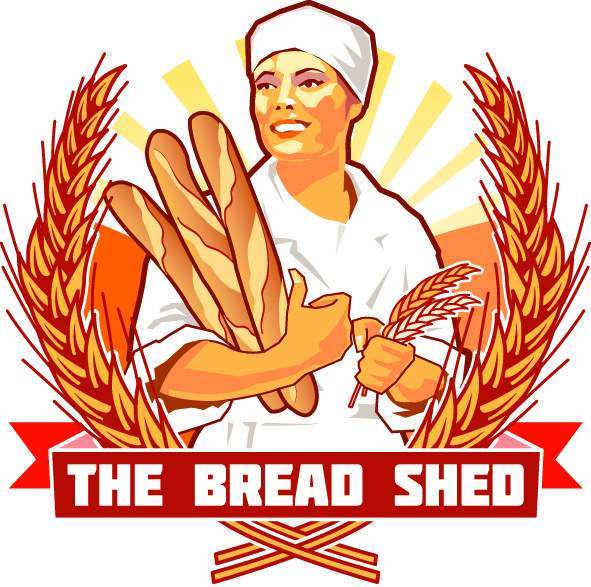 At our Bread Shed here in Beverley, we are continuing that tradition. 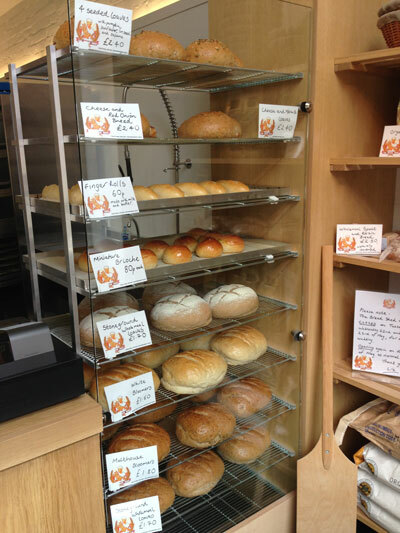 We make bread from scratch every day, in our shop. We start with the best ingredients: the finest quality flour, yeast, sea salt and olive oil. Additional ingredients include best butter, free range eggs, dried fruit and fresh herbs. We bake with time honoured methods to produce bread that's full of flavour and full of all the natural, nutritional benefits that bread is supposed to have. We don't use any baking aids to improve volume, taste or increase shelf life. Neither do we use pre-mixed dough or part baked frozen loaves - our bread is artisan baked. When you come into the bakery you'll see bread being made right there. And every day we'll be making different varieties in all shapes and sizes. You can follow us on Twitter to find out what's in the oven daily. MADE and BAKED freshly, every day, here in the shop. We are open Thursday and Friday 9.30am to 5pm and Saturdays 9am to 3pm. As bread is a natural product, the time it takes to ferment and prove before going into the oven varies every day. But we're up early in the morning, so the bread is as fresh as can be, every day. Our first batch will be ready around 9.30am and the last loaves will be coming out of the oven mid afternoon, so no matter what time you come, there'll be fresh bread available. If you'd like to reserve bread or find out what's baking today, call in or phone from 8am. Or follow us on twitter for daily specials.